The Mill Lake Cruise-In was voted one of the best car shows in the Lower Mainland by Specialty Vehicle Association of B.C. 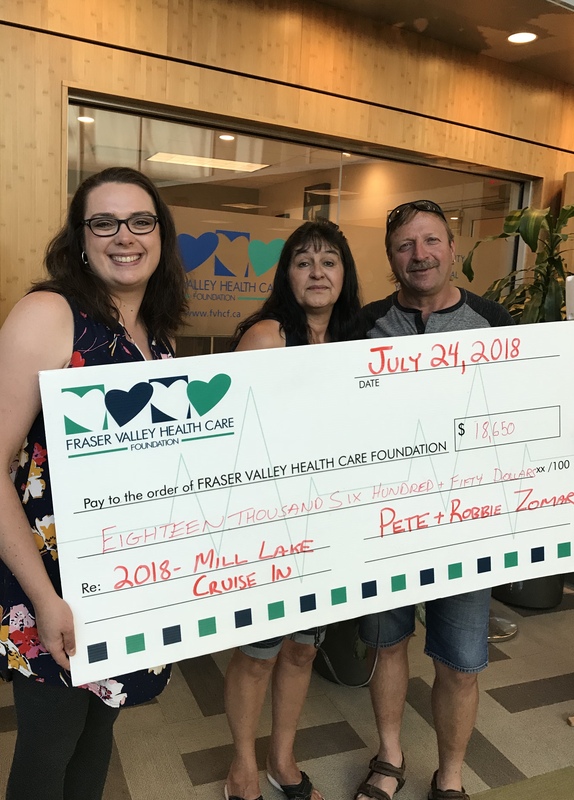 It raises funds for Fraser Valley Health Care Foundation (FVHCF) to buy badly needed equipment for the hospital. More than 700 cars are expected at this year’s event, including muscle cars, street machines, classics, hot rods, vintage cars, trucks, and low-riders.